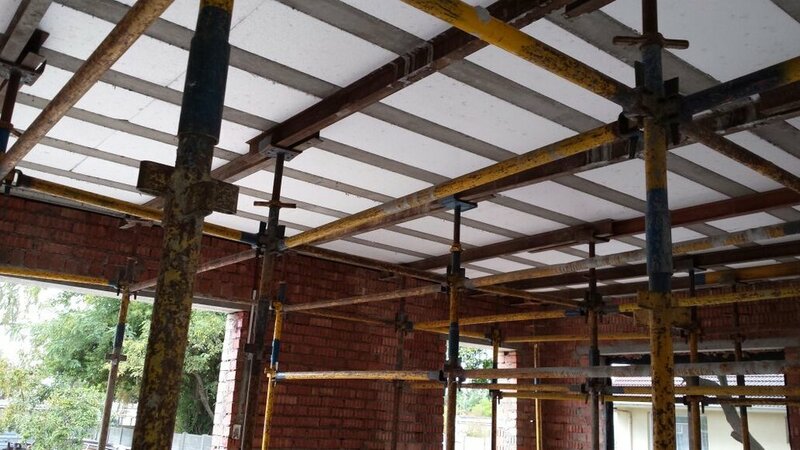 Cobute supplied its precast decking system for a new residential dwelling in Cape Town, designed by Pr. Engineer Atholl Mitchell. For this project, the Engineer and Design&Manufacturing team at Cobute worked hand-in-hand to ensure that the slab system would fit the weight requirement while delivering the same structural benefits. The Cobute decking is already one of the lightest decking system on the market, with 97kg/sqm deadload. It was decided to remove the concrete panels, and the system consisted of precast ribs and interlocking polystyrene blocks, achieving a whopping 37kg/sqm. Precast ribs with steel reinforcement and polystyrene blocks. The use of polystyrene blocks as void formers in fact ensures the light weight by reducing approximately 50% the final amount of concrete needed, and therefore contributing to the light weight of the structure, compared to the in-situ decking. 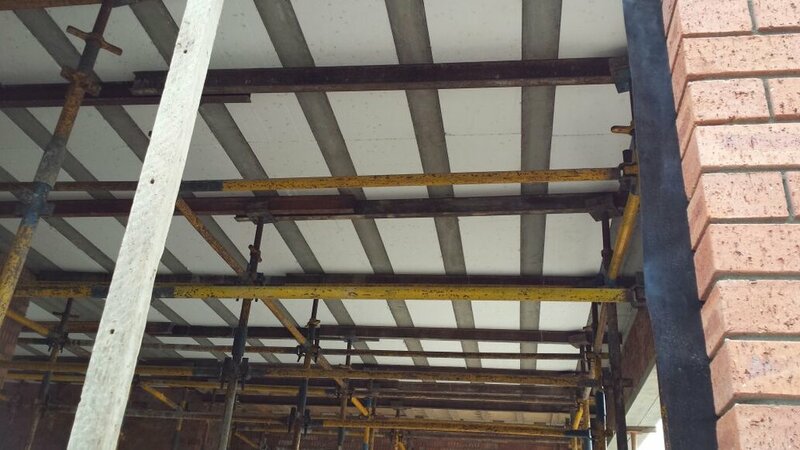 It also enables much greater variation in slab thickness without increasing the concrete amount. Lastly, polystyrene contributes to thermal and acoustic insulation. The decking ceiling was then covered with ceiling boards, to deliver a smooth look. The Cobute decking requires minimal shuttering. Read more about the system here or fill the box should you wish to chat to us directly.